T-Truck GmbH was established in 2009. The owner of the company is Mira Todorovic, while the person in charge of management is Željko Todorović and Nikola Todorović. The focus of the company is in the trade of trucks, conveyors, tractors, construction machines, trailers, semi-trailers, buses, forklifts and other vehicles and machines of all kinds. We supply customers from home and foreign countries. At this moment, we are constantly expanding our range to provide our customers with a wide range of used commercial vehicles and machines. The main focus is definitely on the optimal support to our customers. 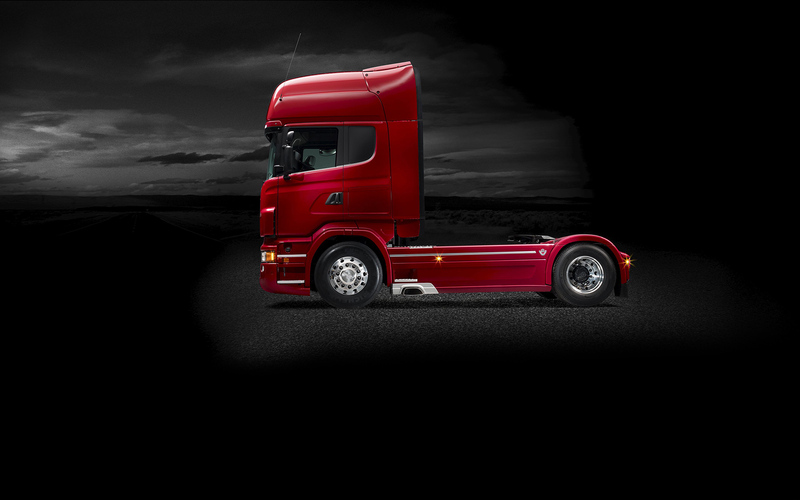 That's why we offer exclusively high-quality commercial vehicles and machines. The long-term goal of our company is certainly raising the service to a completely new level, expanding the range of available vehicles, and making it easier for end-users to buy them.